This Saturday 11th February a clash of the old and retired will occur at the Sir Owen Glenn National Aquatic centre on the North Shore, Auckland. The Legends Relay 2017, which is full of not just past swimmers but other retired big names, is aiming to raise funds for the young and developing swimmers of New Zealand. It is a charitable swim in which everyone can be involved and help out with the simple click of a button! 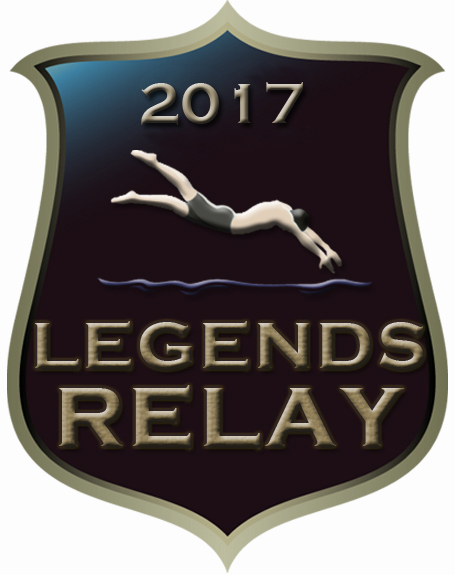 The 2017 Legends relay will splash off at 6.30 pm, you can either attend live at the Sir Owen Glenn National Aquatic centreor tune into Sky Sport. Either way it will be a fun event for a great cause.